A summons was issued for the senatorial candidate and DEA fugitive Guy Philippe to appear before the Court today (Tuesday, May 24, 2016). However, his attorney, Reynold Georges, said his client needs 15 days to prepare his defense before showing. Guy Philippe made several declarations in the press recently of his intention to go into rebellion and overthrow President Jocelerme Privert if he did not resign on Saturday, May 14, 2016. This was before the attack in early Monday morning, May 16, 2016 on the Police Station in Cayes. The Haitian government formed the Presidential Commission for the Reform of Justice for the task of updating Haiti's penal code that has now been in existence 180 years. The Commission is composed of Me Jean Joseph Exume, who is president, and colleagues Me Jean Vandal, and Me Sybille Theard Mevs. Although the Commission worked jointly on bringing the Code current, Me Exume did special work independently, using a technical committee to make some major changes by incorporating the latest penal laws into the reworked Code. At the National Palace on 3/13/2015 Me Exume turned over the revised Code to President Martelly. On this momentous occasion Prime Minister Evans Paul; Minister Pierre Richard Casmir of Justice and Public Security; President Me Jules Cantave of the Superior Council of the Judiciary; Parliament members; and members of the Diplomatic and Consular Corps and civil institutions were present. The induction of ten new appointees to the Superior Court of Auditors and Administrative Disputes (CSC/CA) occurred at the new building of CSC/CA. On hand for the swearing-in ceremony was President Martelly and Prime Minister Lamothe. Deputy Stevenson Thimoleon, President of the Lower Chamber of Parliament, and Me Anel Joseph, Judiciary Superior Council President, were also present, along with other high-profile government officials and civil service professionals. The ten new judges sat solemn-faced during Martelly's induction speech as he talked about the grave responsibility their position brings with it. 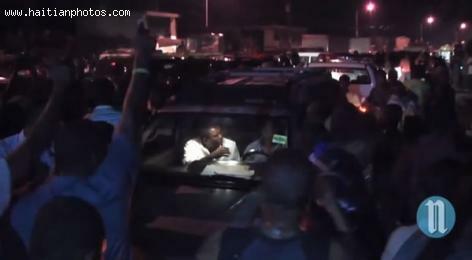 It is up to them, Martelly said, ". . . to ensure regularity, efficiency, and effectiveness of the use of public funds . . ." He referenced certain clauses of the Haiti Constitution that defines the Judges' role as arbiters of the lawful administration of the states' financial matters. It was the public's trust the Judges would be called upon to honor, Martelly emphasized, and they must always carry out their duties with ". . . vigilance and . . . willingness . . ." and to use the regulatory environment as their guide. If Jean-Claude "Baby Doc" Duvalier had somehow thought Haitians had forgotten, the recent court ruling that reinstated the criminal case against him taught him otherwise. The despotic ruler, who inherited the presidency from his father at the age of 19, spent his years in power from 1971 to 1986 building his repertoire of fear and tyranny. The era ended with his overthrow in '86 and a 25-year exile he broke with his return in 2011. With his return came the memory of what he is accused of--not to the victims of those crimes, but to the forefront of the law and the news. Many in the nation became greatly incensed when, upon his return, the polarizing man was seemingly greeted with open arms by the current president, who even renewed Duvalier's diplomatic passport. 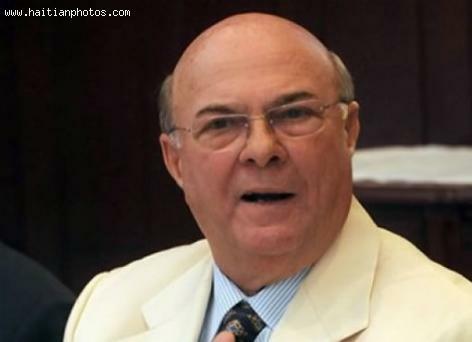 The Former Dominican President Rafael Hipólito Mejía made public his opinion about the 168-13 judgment of the Constitutional Court denationalizing Dominican Dominicans of Haitian origin. It was not pretty. Rafael Hipólito Mejía said that this judgment is "a shame and a disgrace"; that he was "sorry". this was one of the strongest critics so far of the 168-13 judgment of the Constitutional Court in Dominican Republic and it came from a former president of that country. The President of the Republic of Haiti on Monday, October 7th, gave a speech meant to rouse into action the audience of the opening ceremony of the Courts for the 2013 to 2014 judicial year. Held at the School of Magistrates, the ceremony saw the attendance of Superior Council of the Judiciary (CSPJ) members, Diplomatic Corps representatives, The Minister of Justice and Public Security, Me. 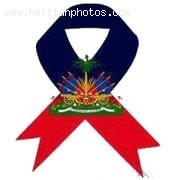 Jean Renel Sanon, Council of the Bar of Port-au-Prince members, judges of the Court of Cassation, Basoche personalities and other members of the government. During his presentation, President Martelly charged the Law and Justice professionals present to follow the mandates of their civic conscience when making those decisions based on acts of law. He reminded all that his administration was committed to creating a rule of law to govern Haiti that would be imperious and irreversible, always doing so with an ear to those who cried out for 'Justice for all'. Boniface Alexandre, born on July 31, 1936, was the 54th President of Haiti. 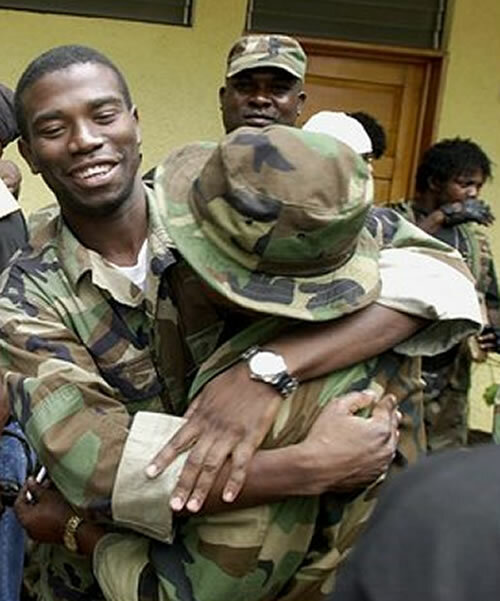 He served as the acting Haitian President's between February 29, 2004 and May 14, 2006. 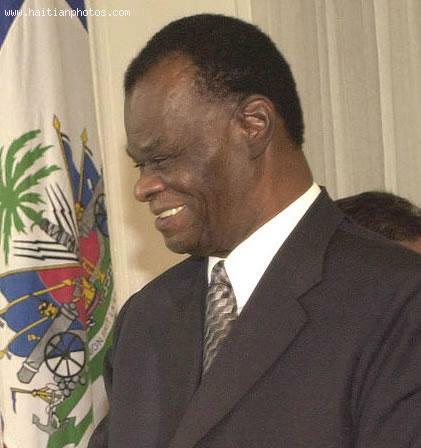 Boniface Alexandre was the Chief Justice of the Supreme Court when his predecessor President Jean-Bertrand Aristide was ousted by"2004 Haitian coup d'état". Thus, he was in normal lineage to become the President when Jean-Bertrand Aristide resigned on February 29, 2004. Boniface Alexandre assumed the charge within a few hours of his resignation in a brief ceremony at the home of Prime Minister Yvon Neptune. Alexandre was raised by his uncle, former Haitian Prime Minister Martial Célestin. 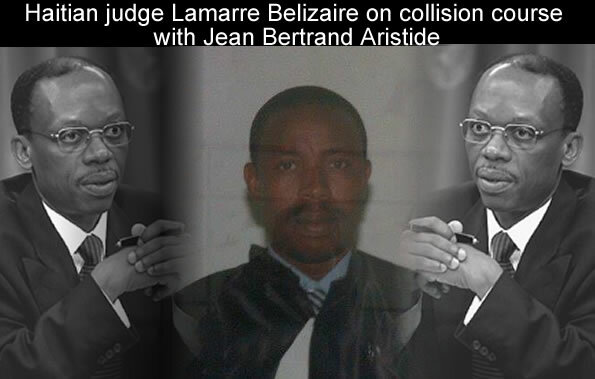 He trained himself as an expert lawyer, specializing in business contracts and marriage settlements and worked for twenty five years in a Port-au-Prince law firm named 'Cabinet Lamarre'. He was appointed in Haiti's Supreme Court in the 1990s and President Jean-Bertrand Aristide appointed him as the Chief Justice in 2002. As a Chief Justice, he fought against the incompetence and corruption in the judicial system and earned a reputation for fairness.